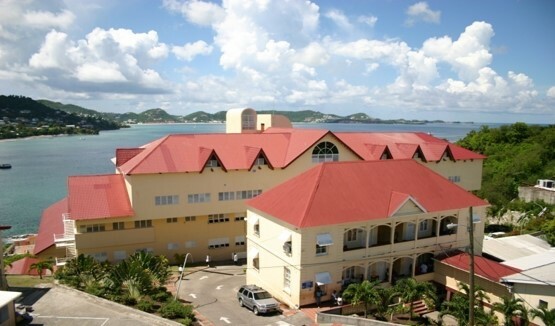 A joint meeting was held between officials from the Ministry of Health, Cabinet Office, the Department of Public Administration (DPA) and the President and Executive members of the Public Workers’ Union as well as the President of the Grenada Nurses’ Association to discuss the way forward on the Phased Regularisation of Nurses. During the very cordial meeting, Government officials assured that the process will be completed no later than May 2017. The government will convene another meeting with the Public Workers’ Union in the coming weeks to discuss another phase of regularisation pertaining to Officers holding Temporary Public Service Commission appointments. The government remains committed to the phased regularisation of Public Service Employees.